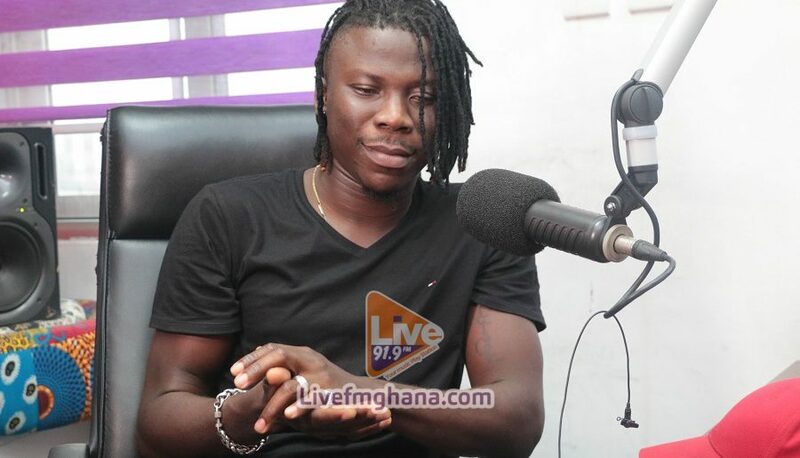 Ghanaian artistes, Sarkodie and Stonebwoy are “high, highly focused,” says artiste Manager, BullDog. He is of the opinion that the choices and decisions the above-mentioned artistes make regards their careers is worth emulating. The founder of BullHaus Entertainment was speaking on the importance of public relations and branding on the career of artistes on JOY FM Saturday afternoon. “Like I’ve said, I only used Sarkodie. Let me add Stonebwoy as well. These two artistes are highly, highly focused. They’ve seen or they know the terrain in which they play so they know that bad news will certainly come and they are so calm about it,” explained BullDog to Naa Ashorkor, host of Showbiz A to Z.
BullDog also shared some advice on how artistes can correctly manage their brand.